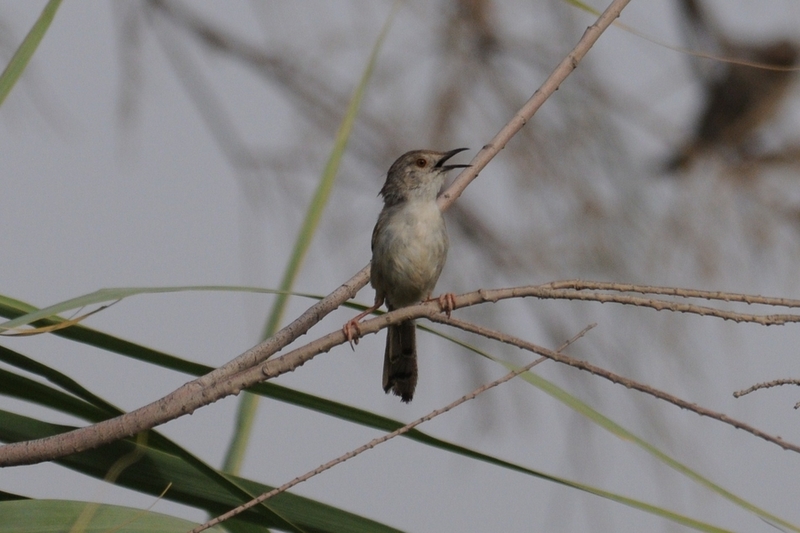 There was very little about bird wise today but I did see a singing Graceful Prinia (Prinia gracili) which is a resident species in Dhahran. 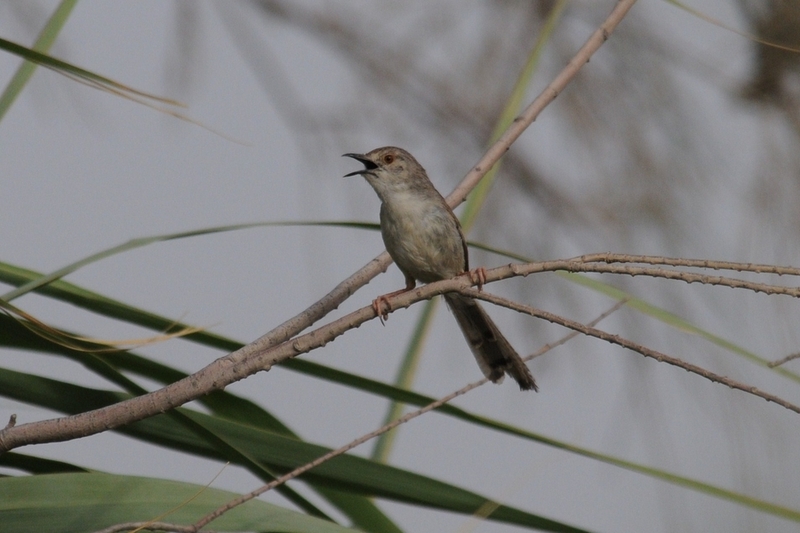 They are a common species here and are regularly seen in the Tamarix scrub by the edges of the percolation pond and spray fields. 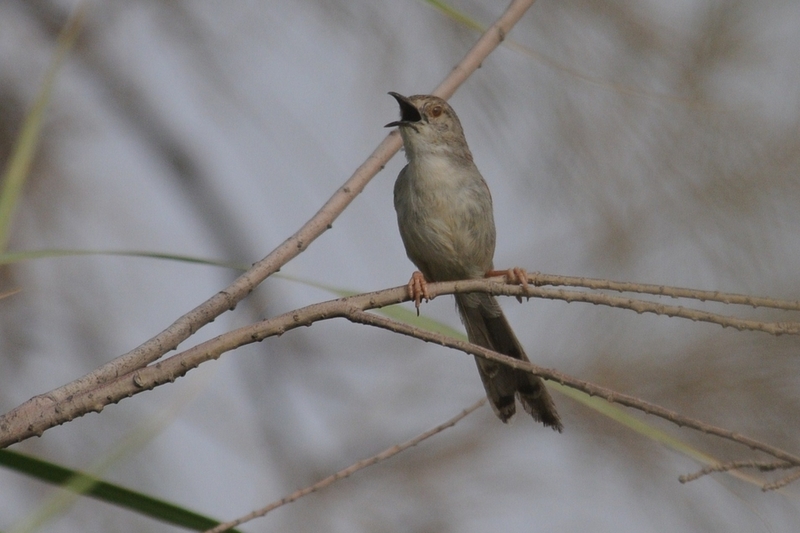 The species breeds in Dhahran with the ABBA Atlas (Atlas of Breeding Birds of Arabia) saying the species is widespread but local in central Arabia.